What's It Really Like to Get Ready for the Met Gala? If you're dying to know exactly what's involved in Met Gala beauty prep, you've come to the right place. Australian makeup artist Tobi Henney worked with Talita Von Frustenberg (Diane Von Furstenberg's granddaughter), and was kind enough to walk us through every step of the day, from locations, to skin prep, to the choice of highlighter. So, if you want to know all of the in's and out's of Met Gala prep, look no further. What's it like to work on the Met Gala? The Met Gala has certainly been one of the most exciting jobs to date in my career. The anticipation from seeing the dress, to working with such an amazing brand, Diane Von Fursteburg, made it very surreal and exciting. My client Talita Von Furstenberg is Diane's granddaughter and the young muse of the brand. She was an absolute delight to work with and we have the same makeup style which definitely made it so much more rewarding—she chose a very natural and glowing look, which was stunning in the end. Where about's did all of the prep take place? I got Talita ready at the DVF studio in the Meatpacking District. Her dress was quite large and had 130m of tulle and over 300 Swarovski crystals hand sewn into the entire gown, so we need a lot of space for her to get dressed. Diane was getting ready upstairs and her cousin was also getting ready to attend with her. Once the three were ready, they went off in cars to meet the other guests of the DVF brand—Taylor Hill and Jordan Dunn—before hitting the red carpet. The life, right? How did you prep Talita's skin before makeup? I used Koh Gen Do Cleansing Spa Water ($49) to cleanse the skin, Caudalie Beauty Elixir Mist ($76), La Mer Soft Creme ($665) as a moisturiser, and Eye Balm ($285) for hydration. I love Glossier Coconut Balm Dot Com to prep the lips. I also gave Talita an amazing face massage to ensure he skin was plump, hydrated and ready to apply makeup. How do you decide on the makeup look? Did you work with Talita? DVF had sent me some beauty reference looks, along with pictures of Talita's incredible gown. I also made a mood board so I knew what I wanted to create. Talita and I had a discussion before we started the makeup about what she felt comfortable with, and we decided to keep it super fresh and light on the eyes with touch of pink on the lips and cheeks. I also drew on my own inspiration around the theme, 'Heavenly Bodies: Fashion and the Catholic Imagination'. I wanted the look like something dreamy and angelic, but still have slight definition around the eyes to give the look depth on the red carpet. I chose to keep the palette in cool tones, warm bronzes, and cool golds to compliment the sky blue gown. What makeup products did you use to achieve the finished look? I primed with Laura Mercier Radiance Primer ($50), then applied Giorgio Armani Luminous Silk foundation ($99) using a beauty blender. Next, I used Nars Radiant Creamy Concealer ($44), and Laura Mercier Translucent Powder ($62) to set. Fill in the Brows using Lorac Pro Brow Pencil ($27) and set in place with Mac Cosmetics Brow Gel ($33). For eyes, I primed them with Mac Cosmetics Indian Wood Paint Pot ($36). For eyes, I used the Charlotte Tilbury Golden Goddess Palette ($80), focusing on smoking out the crease only in the bronze shade. 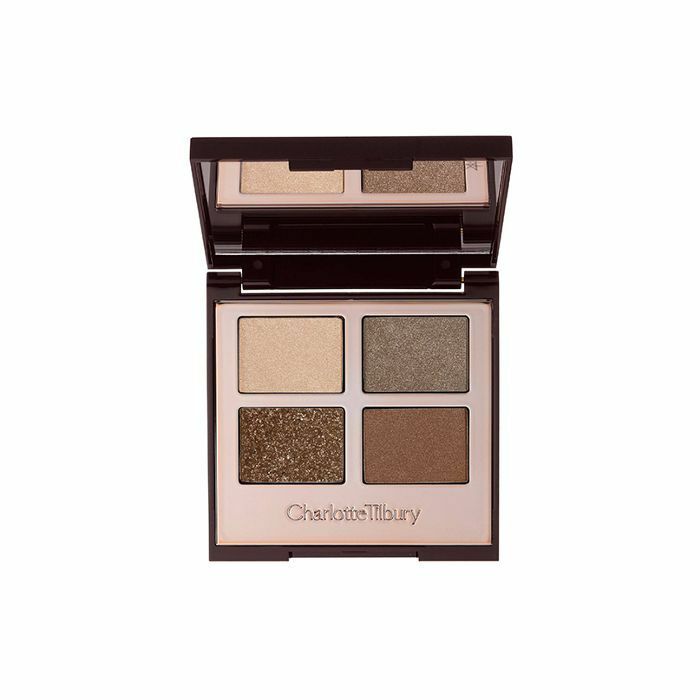 To highlight the inner eye and brow bone, I opted for Charlotte Tilbury's Filmstar Bronze and Glow ($97). I curled the lashes, and then appled lashings of Marc Jacobs Velvet Noir Mascara ($39). 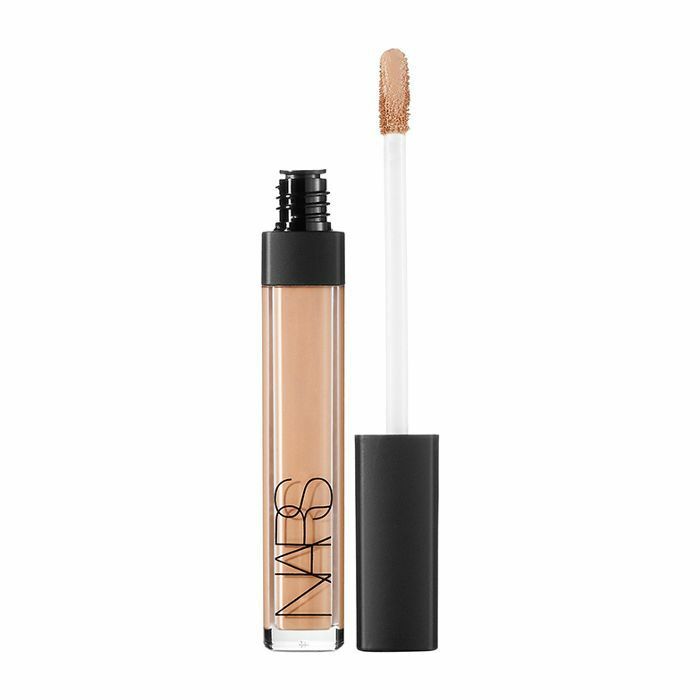 To contour and highlight, I swear by Tom Ford Shade and Illuminate ($125) and, Nars Laguna Bronzer ($58) to warm up the skin. 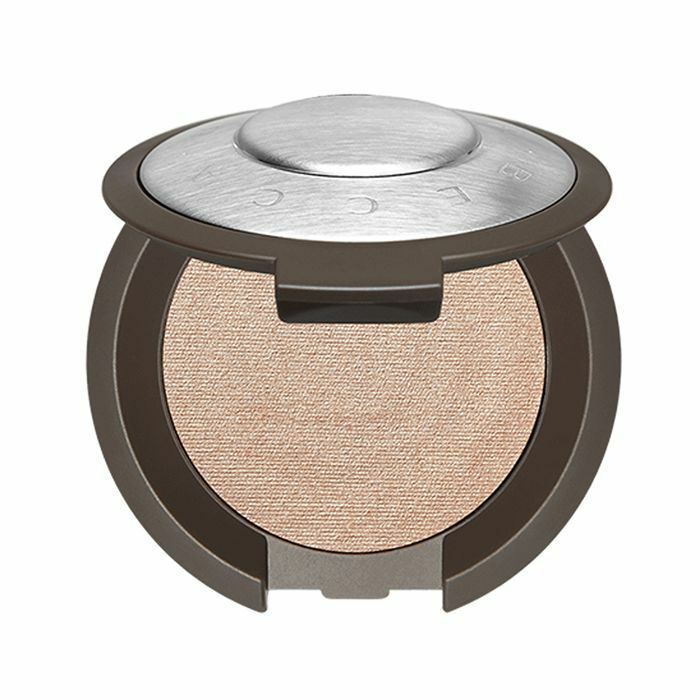 For cheeks, I used Tom Ford blush in Sublimates ($125). I highlighted talita's collar bones with Becca Shimmering Skin Perfector in Champagne Pop ($64). For the lips, I lined them with Charlotte Tilbury Lip Cheat ($35) and added Pillow Talk Lipstick ($49). I added Becca Glow Gloss in Rose Quartz ($38) to finish the lip look.